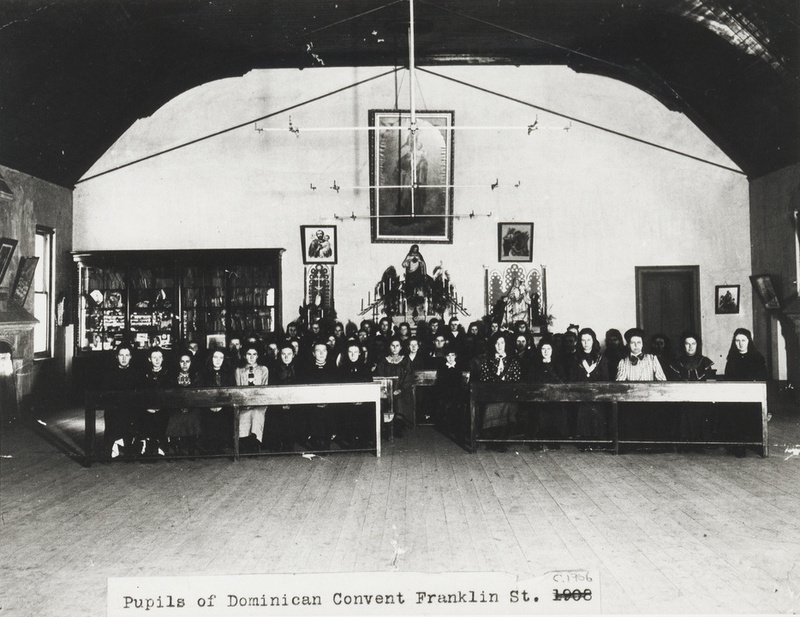 In November 1871, the Franklin Street Convent, Schoolroom and Chapel were transferred to the Dominican Sisters. 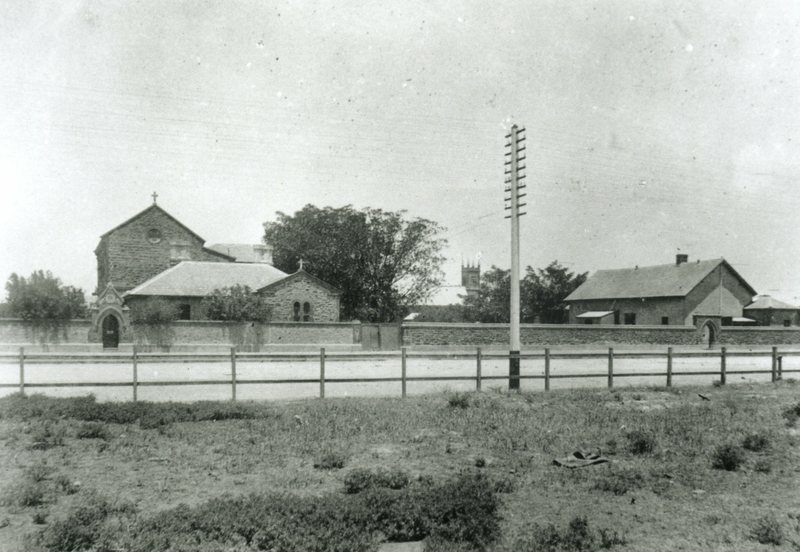 By 1897, over 200 students were enrolled at the school, and plans began for a new wing to accommodate the growing enrolment numbers. Franklin Cottage was demolished to make way for the new structure. Architect E.J. Woods was commissioned to design the Gothic-style wing constructed of Tapley’s Hill stone. During its construction, the building’s main entrance was moved to face Franklin Street. 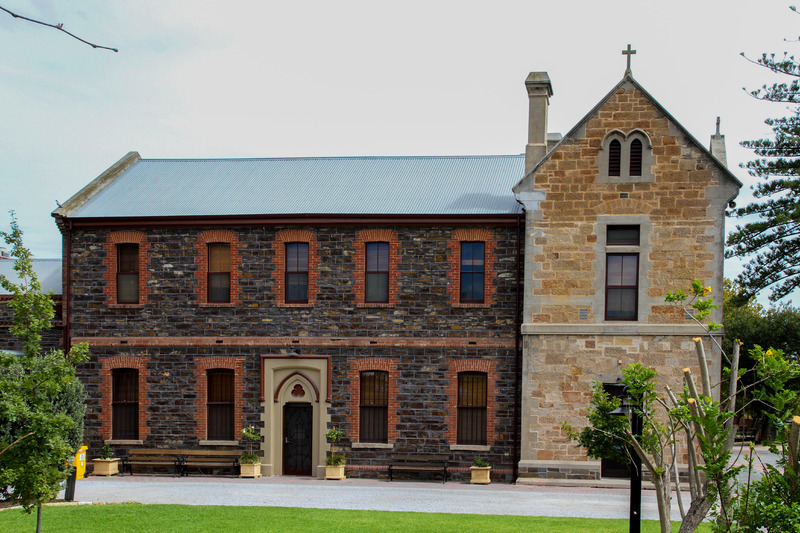 When the new wing opened in June 1898, it was described as “one of the finest conventual and scholastic buildings in the colony”. Today, the building is part of the St Mary’s College precinct. 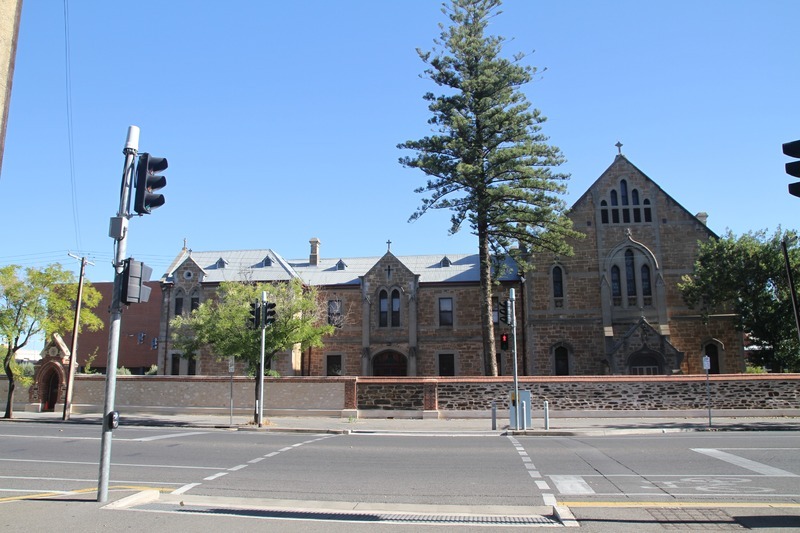 The Adelaide City Explorer Team and Mary MacKillop Centre Adelaide, “Mary MacKillop: Franklin Street Convent and School Wing,” Adelaide City Explorer, accessed April 24, 2019, https://adelaidecityexplorer.com.au/items/show/139.